A Box Broker Inc. located in Toronto started as a one-man-show with a 3,000 square foot warehouse in 1995. Through hard work and fair prices, we have grown to employ 6 full-time staff in a location with more than 12,000 square feet. 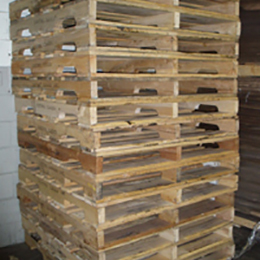 Serving the Greater Toronto area and its surroundings, we specialize in recycling new and used corrugated boxes and pride ourselves on possessing the expertise and experience to provide you with the best service possible. 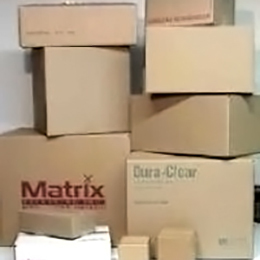 By switching and recycling used boxes.cardboard your company can save 30 to 70% on your next packaging order. - Making a GREEN choice by reducing your carbon footprint. 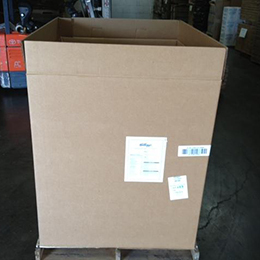 We carry over half a million boxes, so chances are we stock the size you need. We sell to large companies, small businesses, internet start-ups and those who are planning a move - we sell to everyone. 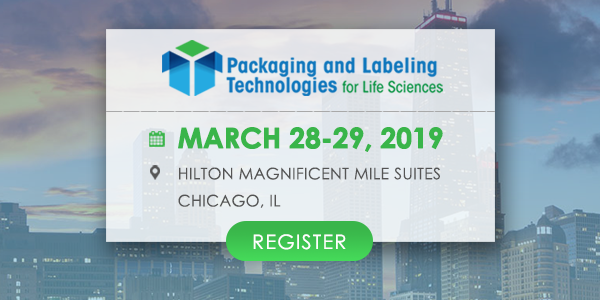 If you can’t find the size you need, we can quote and ship custom boxes. Please contact us for a custom box quote. We can also print company logos or any custom print required! A Box Broker truckAren’t all box companies the same? 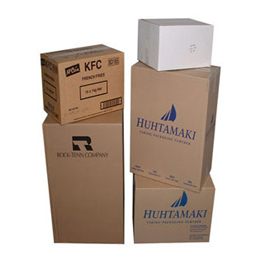 We know that many of our current customers had trouble with other box suppliers in the past. They had trouble locating their "ideal" box; they couldn’t find responsive service and they were rarely offered timely delivery and shipping. On top of all that, people said they couldn’t find a supplier with the willingness to break skids and offer quantities that meet their needs. At A Box Broker Inc., we will do all of this for you, no questions asked! That’s what makes us different. 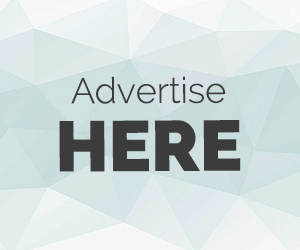 Check out our current box inventory list to get started. 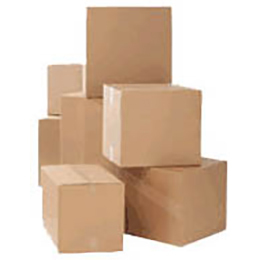 New and used corrugated box sizes are added daily, so please check back often. In addition to our wholesale box customers we also provide sales and service to the retail industry over a varied inventory including inexpensive moving boxes, bubble wrap, tape, wardrobe boxes, appliance boxes.....the list goes on!